The growth of unlicensed marijuana stores throughout California (specifically LA) is getting out of control. See exactly what is going on within the state. There is no doubt that everyone is aware of California’s medical marijuana industry being very loosely regulated. 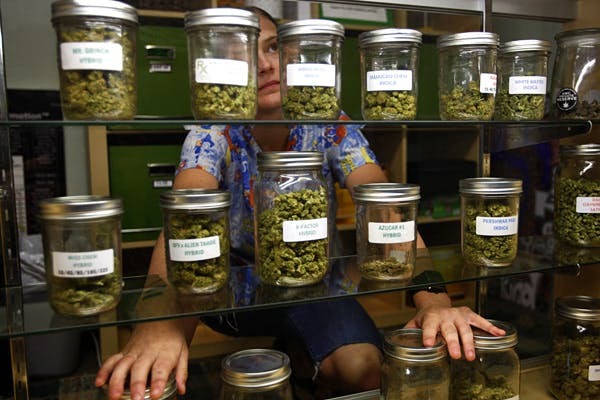 Although the sound of being able to get your medical marijuana card as long as you have some cash and being able to have access to dispensaries nearly anywhere sounds sweet, there are major drawbacks. For one, it does not shed positive light onto proposed medical marijuana initiatives for other states because political figures see the downfall as a result of a very poorly regulated system in California. This is why many states have made an effort to pass tightly regulated policies regarding medical marijuana and to not be like California. 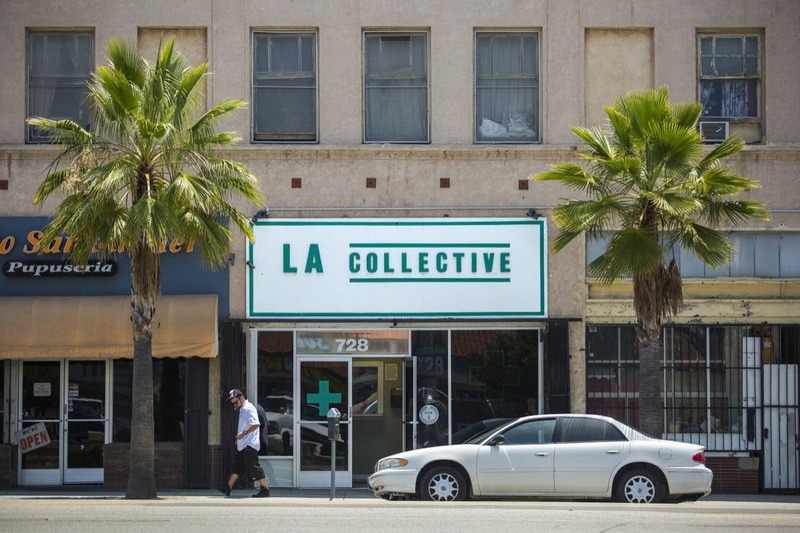 In Los Angeles specifically, the amount of unlicensed marijuana stores have been increasing excessively. Unlike other parts of California where law enforcement officials have aggressively been fighting back to maintain some regulation, marijuana cannot be a high priority for law enforcement in LA. According to a recent UCLA study and News21 interviews with law enforcement, at least three out of four dispensaries are illegal, and they are all operating without approval or regulation from the city. 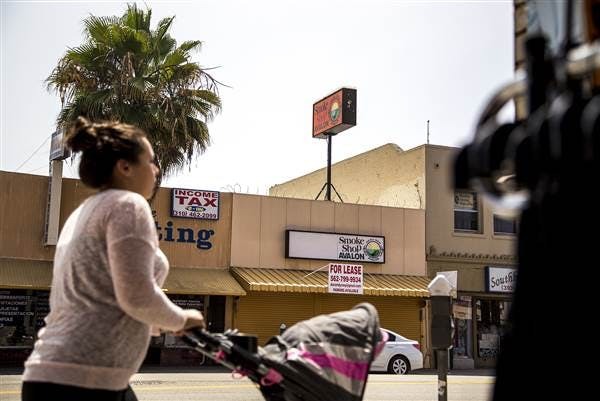 One of the main problems is that these stores are located in poor and minority neighborhoods where police have other priorities than trying to shut down every marijuana store. 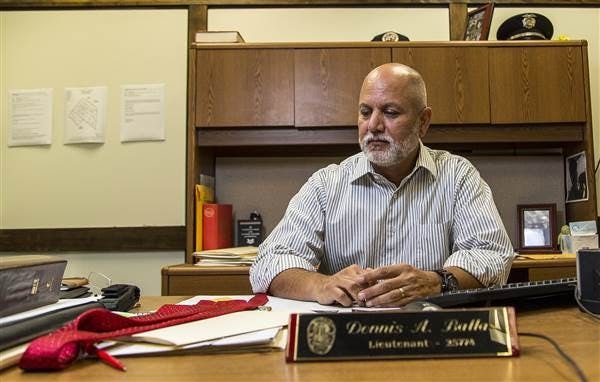 “Even if I had 10,000 more officers, would I have them tackling marijuana? Because we have to prioritize the needs of us as an agency to match the needs of the community. We also go public safety first,” said Lt. Dennis Ballas of the Los Angeles Police Department. California voters passed the Compassionate Use Act in 1996 and was the first state to enact medical marijuana. This allowed state residents with written doctor’s recommendations to cultivate, possess and consume cannabis. The law allows patients to possess 8 ounces of marijuana and allows them to cultivate 12 immature or six mature plants. It also allows doctors to recommend as much medical marijuana as their patient needs. However, the Compassionate Use Act didn’t determine how the state’s government would regulate the industry. Instead, it placed the responsibility into the state’s local governments with the job. So what is the solution? Obviously law enforcement cannot keep raiding and closing down dispensaries since they just open up again on a different corner. What may be on the horizon is full recreational legalization and regulation in California, which has been anticipated for the state for quite some time now. “California can apply lessons from its own 20-year history of medical marijuana, including the lack of statewide regulation, the lessons learned from divergent approaches to local regulation and the best practices developed by responsible actors in the industry,” said California Lt. Gov. Gavin Newsom. We are eager to see if California will join the other states in legalization next year. If they do, there will hopefully be careful steps to establish better regulation. Besides, it is basically legal right now in the state, now it’s just a matter of making it fully regulated and making sure the growth of unlicensed stores stop.